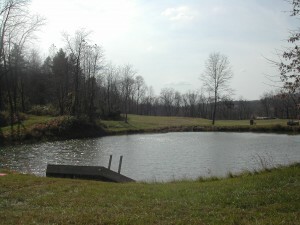 The Woods @ Kaeppner Place (TWKP) has 150, mostly wooded acres, with pond and hiking/mountain bike trails. 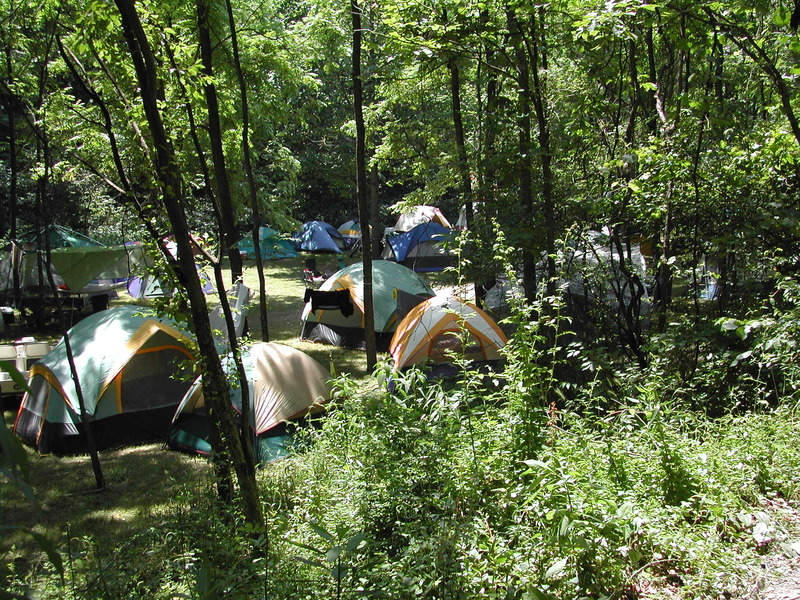 TWKP is available for large family/group primitive camping. 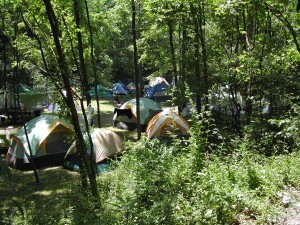 An onsite shower house is available for overnight campers (in season). 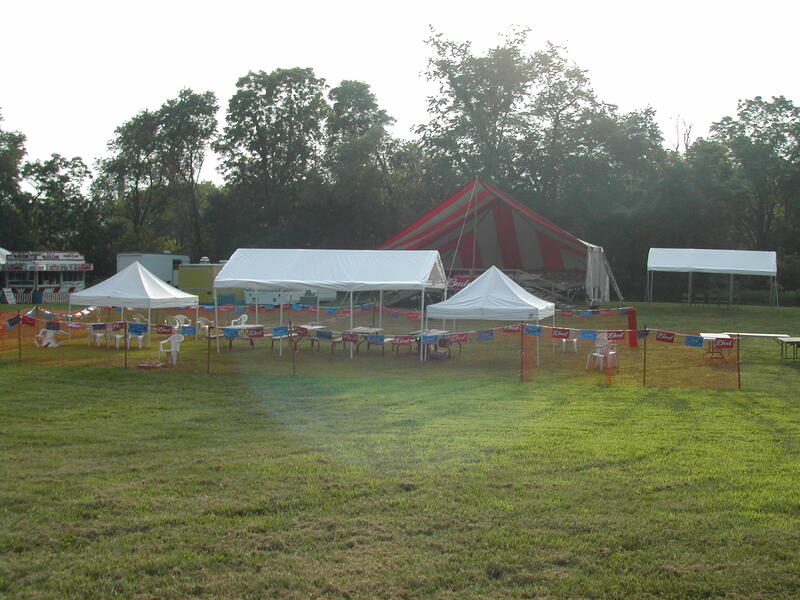 TWKP boasts a 10 acre natural grass amphitheater with a stage available for festivals and music events.Stage area has electric and water hook-ups available for campers and/or vendors.